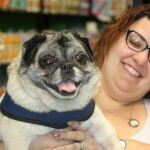 Miggy – Available for Adoption! 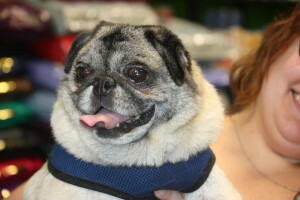 Miggy is a great pug looking for the opportunity to live with a family that will give him lots of attention and allow him some lap time for nap time. He really enjoys playing with other dogs and wandering around. He is curious about the world as there are a lot of things he hasn’t been around, but he likes exploring and sometimes gets into thing he shouldn’t be in. He likes to mark his property a little, but he is working to get better at that. 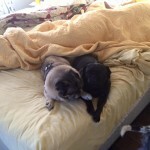 He’s also an escape artist so his forever family needs to be very aware of where Miggy is when doors open. 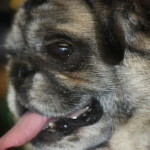 Interested in adopting Miggy? 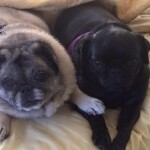 Please see our website and fill out an application at: www.pugpartners.com/adoption-application Miggy’s minimum adoption donation is $275.